Director Digital Strategy & Analytics. Deborah is a marketing professional with over 5 years of experience in CPG, fashion and media industries with a passion to think analytically and creatively to build innovative brand strategy and equity. Deborah holds an MBA degree and she recently completed her second Masters in Marketing Intelligence. She has worked at Dolce & Gabbana, Unilever, Mattel & David Yurman and has a proven track record in product development, social media strategy, competitive analysis and is an accomplished communicator/relationship-builder across internal teams and agency partners. Director of Digital Strategy & Analytics. Yiding holds a M.S. in Integrated Marketing from NYU, a Bachelor in Engineering, Computer Science and Technology from Beihang University. 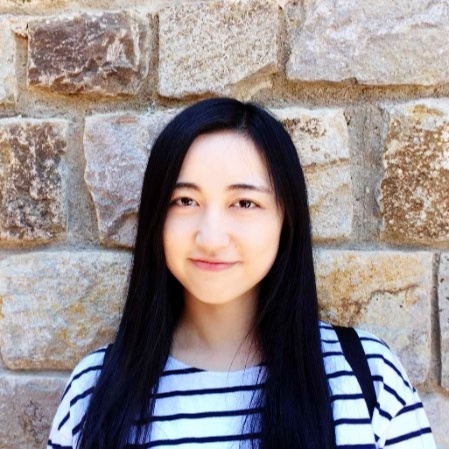 Yiding has held internship at Pitney Bowes, ROKO Labs and CareerTu. Head of Digital/Social Media. Most famous for putting Karl Lagerfeld’s cat Choupette on the map after creating the cat’ s twitter account @choupettesdiary, Ashley has created social media campaigns for the Baccarat Hotel, Bliss Cosmetics, Bauble Bar, Physique57 and many others. "The beginning is the most important part of the work." - Plato, The Republic. Once Plato's writing fell into the public domain and was no longer receiving any residuals, he decided to join Targeted Social. Having previously worked with Corey and Sheri on several of their ventures together it wasn't a "ruff" choice. Plato ensures that all our clients and friends are greeted with enthusiasm. Social Media Coordinator. A NYU student in psychology, media, culture and communications, Katharine assists the various Directors in executing, reporting and analyzing social media campaigns. Digital Consultant. A graduate of Fordham University with a MBA in Marketing Intelligence, Kathia is a social media expert and Marketing Data Expert.